Why is DW Construction the best choice for you? 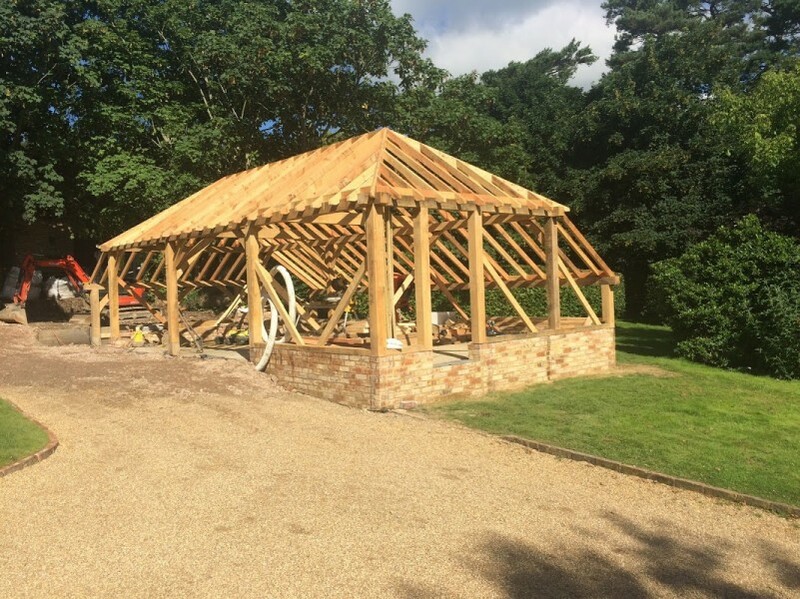 DW Construction is a small family run carpentry and home improvement company based in Mayfield East Sussex, with more than twenty years experience as a carpenter in the construction industry. All our work is carried out to a very high standard by friendly, reliable tradesmen at affordable competitive prices. This family run business was established in 1995, It has been serving East Sussex and the surrounding areas ever since. We offer a full range of home improvement services to cater for all budgets. All our up to date projects are on https://www.facebook.com/DWConstruction.mayfield? What can DW Construction offer you? Whether its just one room, a whole house or an outbuilding, DW Construction have a lot of experience with listed buildings as well as new builds and everything in between. DW Construction are your No1 choice for a hassle free service.